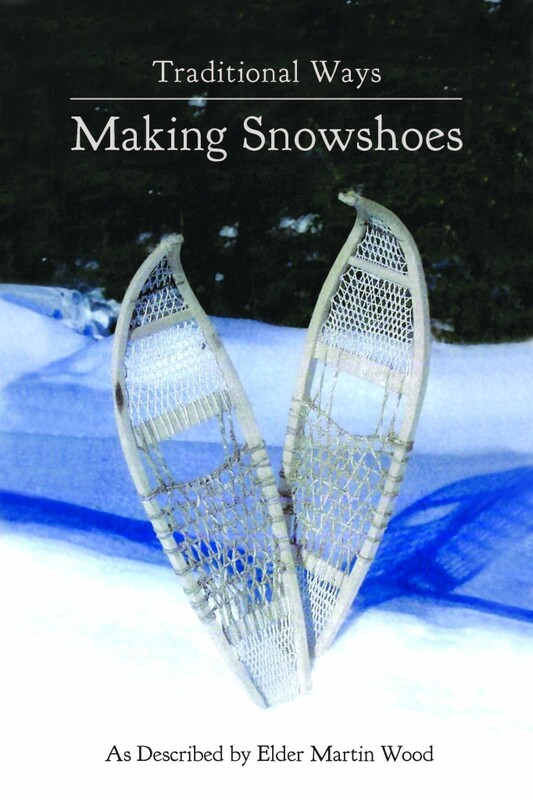 As described by Elder Martin Wood, this informative booklet details, step by step, the traditional practice of building showshoes. 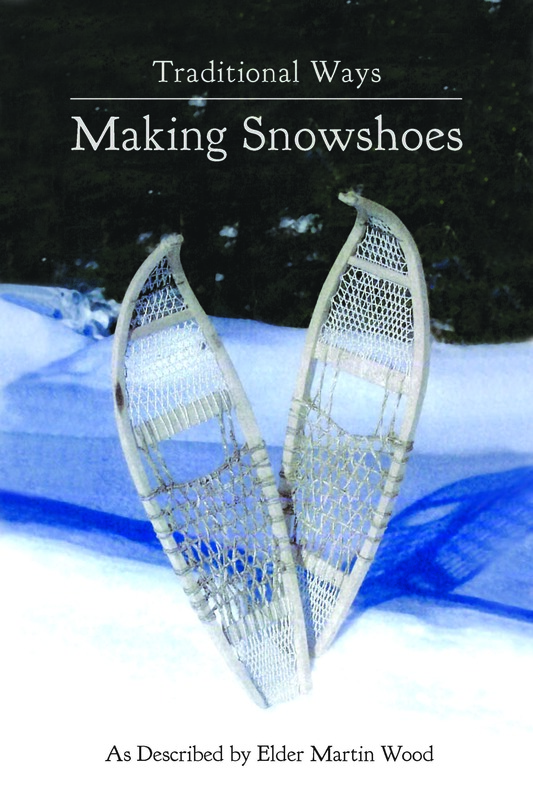 It includes both photos and illustrated diagrams, and is a great informational resource for anyone interested in Indigenous ways, or in trying their own hand at making a pair of homemade snowshoes. 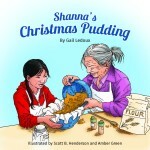 In this delightful children’s book, Shanna learns more than just a recipe for a yummy Christmas dessert. She learns the importance of tradition, sharing and respecting her Elders. All with the help of her Kookum. 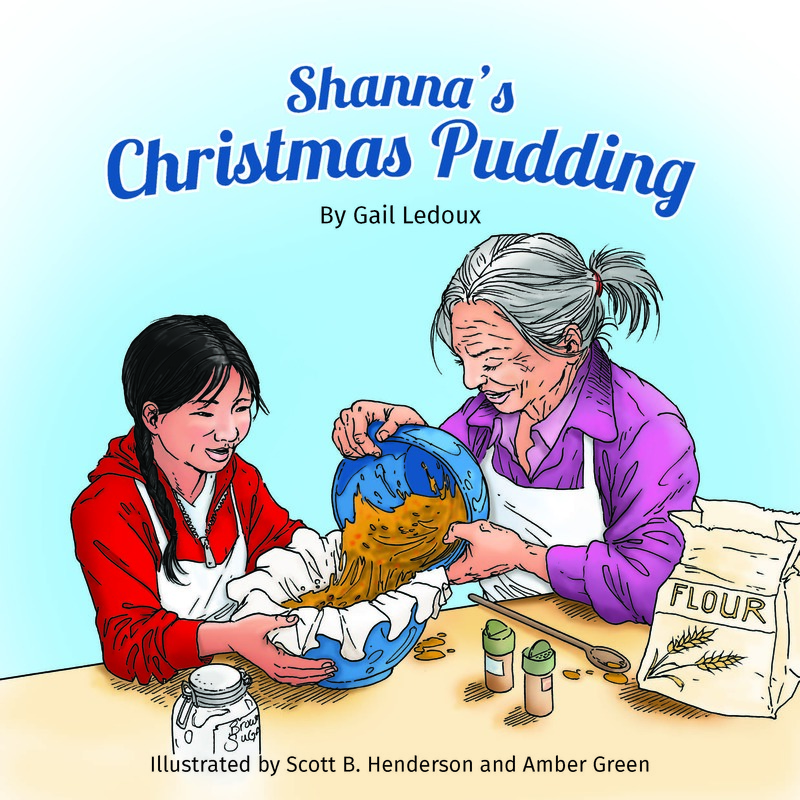 Written by Gail Ledoux of northern Manitoba, Shanna’s Christmas Pudding is a wonderful story, perfect at any time of year! It also features many bright and colourful illustrations, plus a recipe for Kookum’s La Putchin (Christmas Pudding). 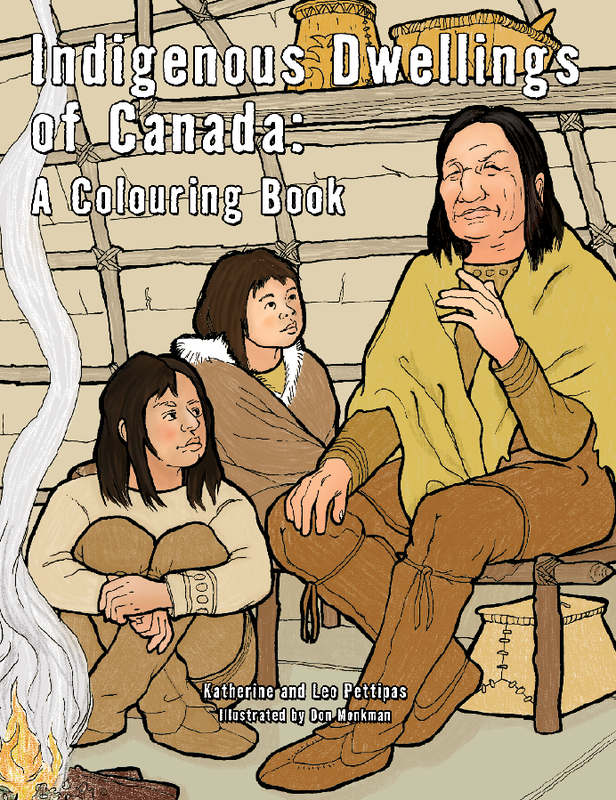 Explore a variety of cutures that range from the Iroquois of 1400 Current Era (CE) to the Plains Cree and Dakota of the present day in Indigenous Dwellings of Canada. 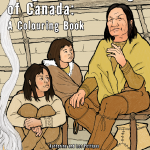 Full of beautiful black-line illustrations by Don Monkman and Amber Green, each image includes detailed representations of Indigenous dwellings and ways of life, and other cultural information. 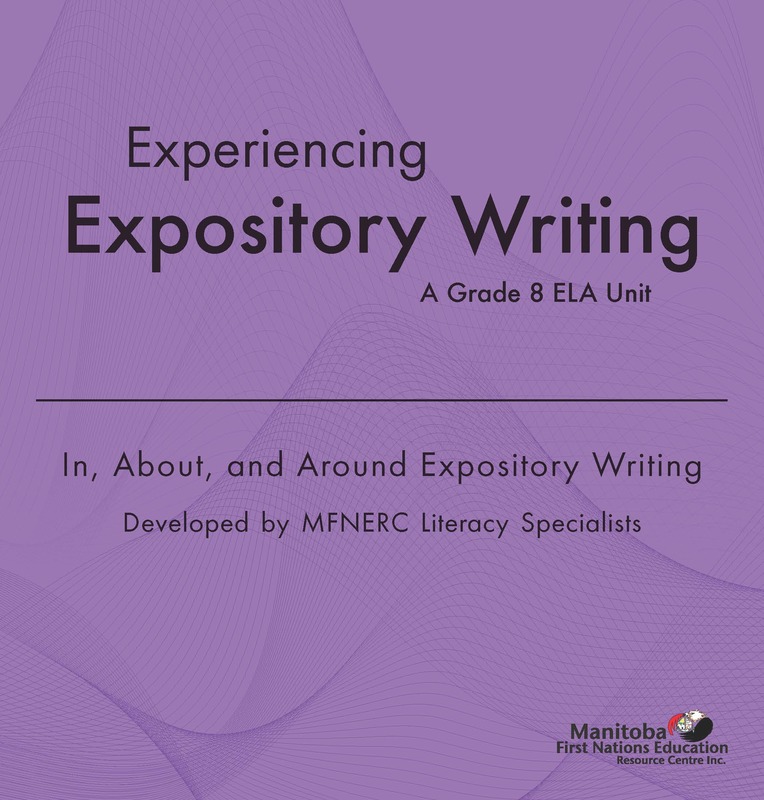 Developed by MFNERC literacy specialists, this Grade 8 unit assits teachers to develop the descriptive writing skills of their students. 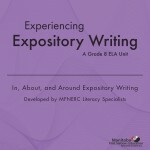 It includes specific learning outcomes, instructional tasks, assessment suggestions, and resources. 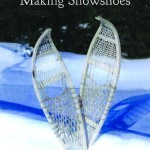 It also encourages a focus on First Nations authors, songwriters, poets and scholars, as well as mentor texts that present First Nations perspectives, content and issues. For more information on any of these publications contact publishing@mfnerc.com.